Do you like to blog? Are you an unabashed #instafoodie? Do you love afternoon tea as much as us? Join the club! We started The Afternoon Tea Club back in 2012 as an excuse to justify consuming copious amounts of tea and cake during our time at university - never did we imagine we would get to experience the many delicious teas we’ve had the pleasure of sampling over the years. 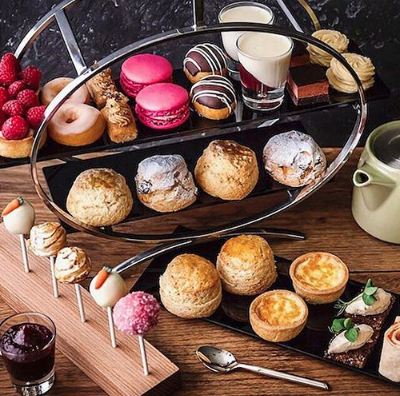 As the popularity of our favourite past time has continued to grow, so too has our humble blog but there simply aren’t enough hours in a day to cover the many fabulous menus on our bucket list (trust us, we’ve tried double afternoon tea on numerous occasions, it’s not a smart idea! ), so we’re on the lookout for likeminded people from across the UK to join our team. 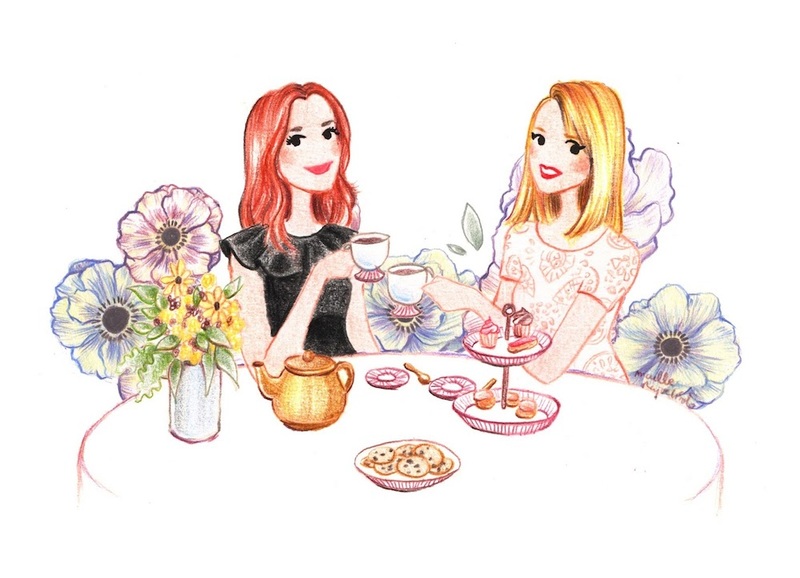 If you’re an afternoon tea lover and want to write about it then we want to hear from you! In return we can offer you fantastic review opportunities and the chance to be a part of an ever-growing social media community of tea lovers. To apply please send a short bio (including your location) and a sample review of a recent afternoon tea or coffee shop experience (a la our mini “Coffee Break” reviews) along with two accompanying photos to theafternoonteaclub@hotmail.co.uk. Good luck and we will look forward to welcoming you into the club! Oh I wish. I've had most of the ATs in Manchester. I've not really written about them unfortunately.